We come to our love of mountains as individuals, but many of us find expression of this in the shared community of others with similar passion. 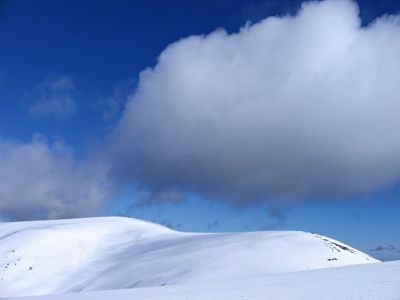 This section outlines details on events, active groups, forums, blogs and websites and sources of both community and commercial media relevant to the Australian Alps. Mostly blogs and sites from individuals, covering the outdoor life, natural history & observation, and news & opinion. A fairly random collection of alpine based businesses. Community and ‘official’ events from around the Alps. Environmental, skiing, walking, climate change and community development organisations. Alpine related information sources, some clubs, national parks info, community websites (also check ‘groups’ for this info). A place for opinions about what is happening in the Alps …. Hi, can’t make it to the split boarding festival but keen to find some one / people to team up with to go split boarding. I’ve done avi training in Canada, have all gear, (beacon, shovel, probe) and have time off work from 1/8 thru 10/8. I’ve got a 4×4 and am based in Wollongong. Am keen for backcountry or slack country, can camp out but only have 3 season msr tent. Any suggestions on finding touring partners please let me know. Thanks, Kel. 0408670032.